If you are willing to buy a residential property in Noida, you can explore the wide range of amenities at ATS Pious Hideaways. The complex has been developed by one of the most reputed developers. 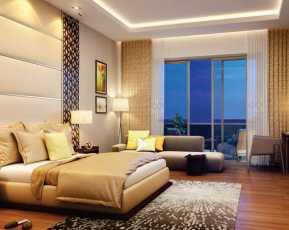 The apartments are luxurious and the project has been developed over 17 acres of land. With green living facilities and a wide suite of amenities around, you can enjoy your lifestyle when you move to the complex. The G+31 structure has an aesthetic appeal and the complex comes with all modern facilities. It has a cricket ground and academy, apart from other indoor and outdoor games. 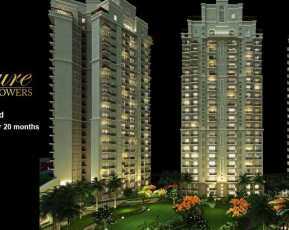 The estate comes with elegantly designed 3,3.5 BHK apartments. Check out the ATS Pious Hideaways price for the exact configuration you are seeking and make the purchase.This is a good time to buy property in noida, as the prices are likely to increase in the coming months. Noida is one of the fastest emerging residential hubs in the country, thanks to the balanced development of residential and commercial property here. The demand for quality apartments in the city has been increasing over the years. Developments in the commercial front are also fast-paced in Noida. A large number of IT firms and blue-chip companies are moving to Noida. Corporate employees are migrating to the luxury apartments, and they can tap the business potential in the city. 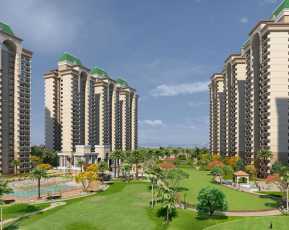 Investors from various parts of the country are seeking sophisticated apartments in Noida. The residential complex comes with all the amenities you would love to enjoy. Besides, people with a fascination for green living facilities will cherish a lifestyle close to nature in the complex. The estate has got extensive green zones, where they can enjoy their time. You can have a stroll in the walkways, parks and landscaped gardens in the complex. The apartments are spacious and these are integrated with elegant furnishings. The designers have developed the structure intelligentlyso that the rooms get adequate natural light and air. 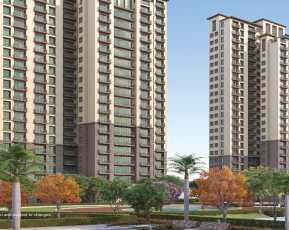 The connectivity in Noida is one of the reasons that draw residents to the complex. People in the estate can get seamless access to the prominent business zones in the city. The transportation system is well-developed, which enables the residents to reach their offices and other places in quick time. Besides, the education and healthcare infrastructure in Noida are refined. A large number of prominent schools and hospitals are located close to the residential complex. The residents can also get fast access to the restaurants, bars, shopping malls and multiplexes around the area. 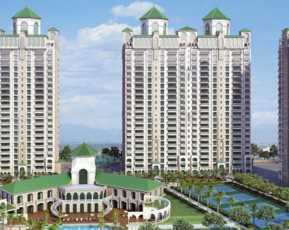 If you are willing to buy a property in Sector 150 Noida, you should move now in ATS Pious Hideaways. Enjoy the classy apartments with green living facilities, while you reside close to the business hubs in the city.